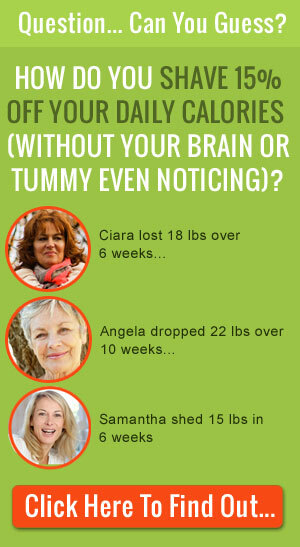 Changing eating habits and detoxifying your body can be hard when you’re stuck in a food rut — which can oftentimes kill your will power and even change your brain chemistry. 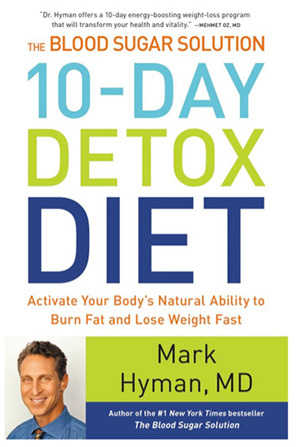 If you’re looking to detox for spring, you’ll definitely want to check out the “10-Day Detox Diet” — a great read for anyone who wants to do some internal spring cleaning, slim down, and feel ready bare it all when bikini weather rolls around. 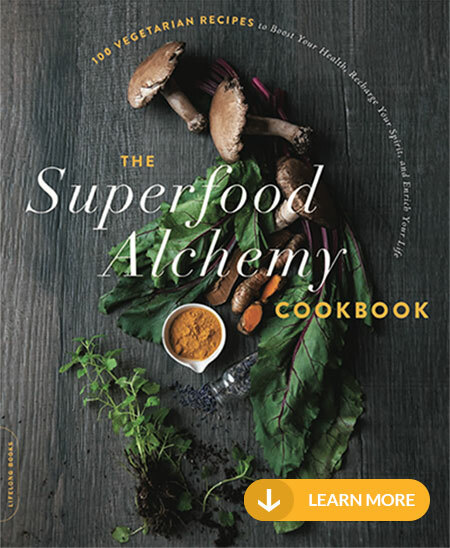 Being a chef, my favorite chapter was the section on “Satisfy” — how you learn to feel satisfied with healthy foods, and how unhealthy foods affect your brain chemistry and your mood. You’ll learn how to calm cravings, avoid your temptation zones, combine food correctly, and how insulin affects craving. I think most people try to cheer themselves up or “treat” themselves to goodies that they know aren’t good for their bodies. Dr. Hyman will tell you how to turn the tables and find the best, healthiest ways to sooth yourself, that are both relaxing and nurturing. The best part? 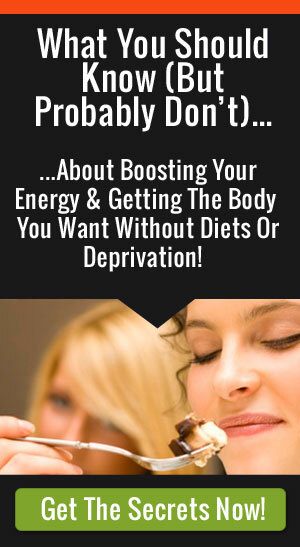 These tips also speed the detox process! Once you detox your body and tweak some of your food habits, you’ll learn to detox you thoughts. “I hate myself for being overweight”, is a sentences I am very intimate with and said often when I was in my 20’s. Learning to clean up thoughts that don’t help you and clear away negativity is an aspect of being healthy that’s missing from a lot of weight loss books you might have already read. 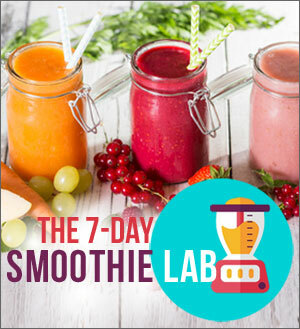 The 10 Day Detox addresses it through testimonials from people who have followed the diet and had success and through Dr. Hyman’s many years of experience.